Safety is our culture. Our daily goal is to operate incident free. Why is safety at the very core of Donley’s culture? The answer is simple. We want our employees, workers, subcontractors, and the public that surrounds them to go home safe to their families each day. In order to operate incident free, we believe safety is practiced 24/7, whether we are on the job or off. Safety plays the most significant role in our overall operations and, as such, needs the support of our Safe-D program to reinforce safety as the premier priority at work and at home. "I will not look the other way" safety philosophy puts the responsibility for safety on all employees, as well as anyone entering the jobsite. Every meeting conducted by our project teams begins with safety as the first agenda item. 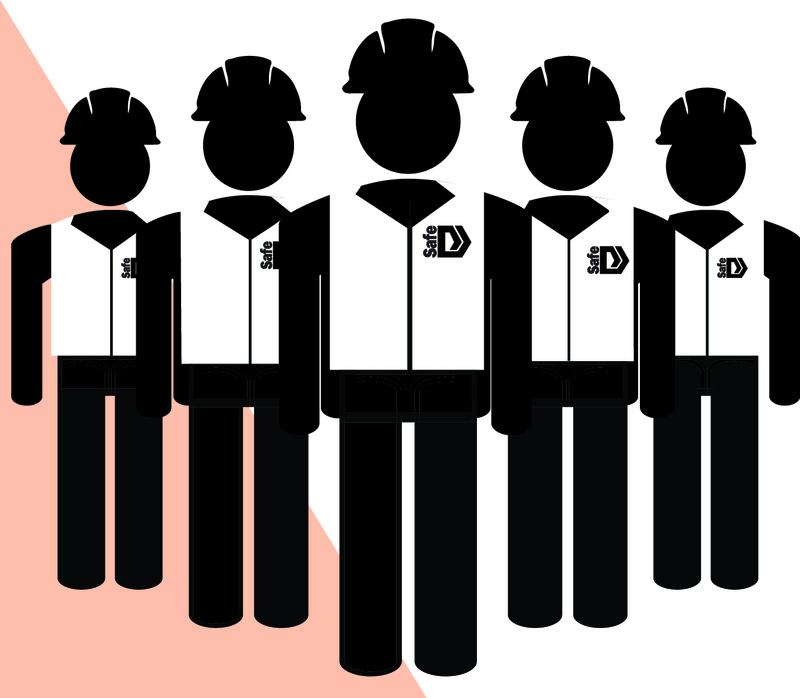 Donley’s construction safety operations are structured so that everyone—from ownership to skilled tradesmen and subcontractors—has safety responsibility and accountability. Our “One Team” approach allows for our operations and safety personnel to work in tandem towards the goal of keeping all jobsites incident-free every day. 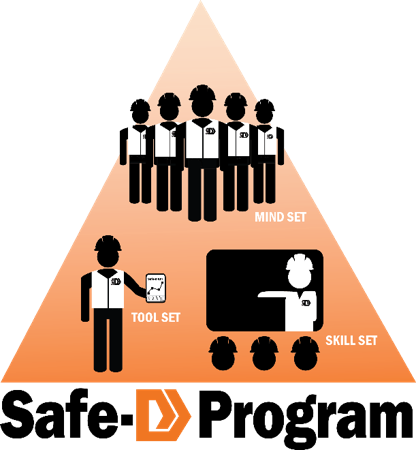 Donley’s utilizes Predictive Solutions SafetyNet to track and trend safety audits on all of its projects. 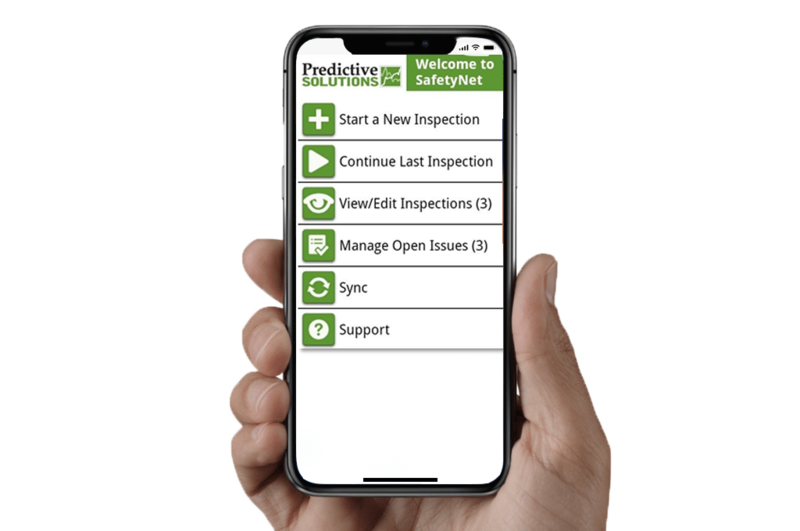 This invaluable tool is used for: tracking the trends of at-risk behaviors, tracking safe observations, safety accountability of project teams, incident tracking, and evaluating subcontractor safety performance (part of our subcontractor prequalification process). All project team members are required to do a minimum of one audit per week on their respective projects. Donley's executive staff is also required to do a set number of audits (based on their project involvement). Synchronized with our auditing system, our insurance company's risk control engineer provides us with real time feedback and audits.